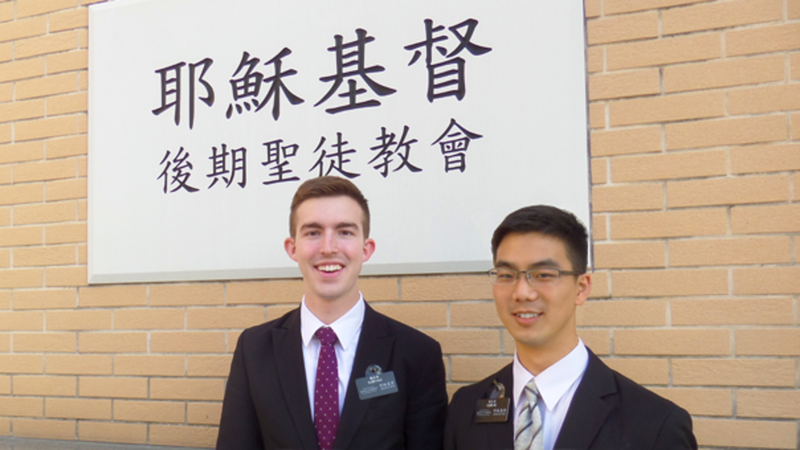 We are the missionaries from the Church of Jesus Christ of Latter-day Saints who serve in Hong Kong. We come from all around the world as full-time volunteers to invite others to come unto Christ by helping them receive the restored gospel through faith in Jesus Christ and his atonement, repentance, baptism, receiving the Gift of the Holy Ghost and enduring to the end. We know that we are all God’s children and that this gospel can bless the lives of all those who receive it. We testify that as we learn and apply the gospel in our lives, it will provide us with guidance, peace and joy in this world. We invite all to come and learn more!